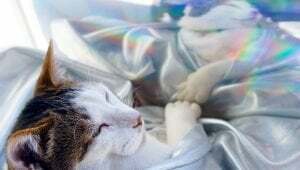 August 28th is Rainbow Bridge Remembrance Day--a day to celebrate the lives of the cats and other pets who touched our lives and are no longer with us. 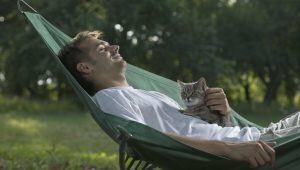 August 15th is National Relaxation Day-- a day to take it easy and relieve some stress, and your best furry friend can certainly help with that. Being around cats can help reduce blood pressure, anxiety, loneliness, and plenty of other things that stress us out.